Locations : Covering Aberdeen City and Shire. Courses are held regularly in venues across the region and can also be carried out privately in the comfort of your own home. 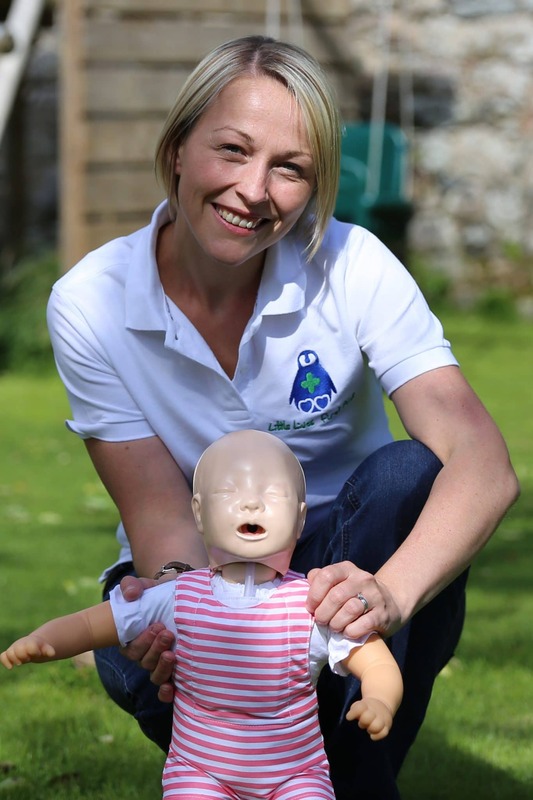 Description: My name is Francesca and I am the founder of Little Lives First Aid, a small training provider specialising in Paediatric First Aid in the Aberdeenshire area. I am an experienced Paramedic, First Aid trainer and, perhaps most importantly, a Mum with a clear understanding of the worries faced by parents and carers when looking after small children. I currently offer an Infant and Child First Aid awareness course specifically suited to Parents to be, Parents, Grandparents and Babysitters. This course will provide you with the confidence to know what to do if confronted with an emergency situation. It offers valuable information for those crucial moments waiting for an Ambulance. I cover key subjects such as: CPR, choking, head injuries, burns, allergic reactions, meningitis and much more. Other information: Duration: 3 hours. Young Babies welcome to attend. Spree voucher and couples discounts available. Please ask when booking.